← Preferred Properties installs this oasis shaped Fiberglass pool. Ever think of the importance of the Landscape as your building a new home? Well You Should. You Should consider the outdoors right from the front step out into the elements of the yard as outdoor rooms and their each individual function. Most understand curb appeal and their vision ends at the front walk. 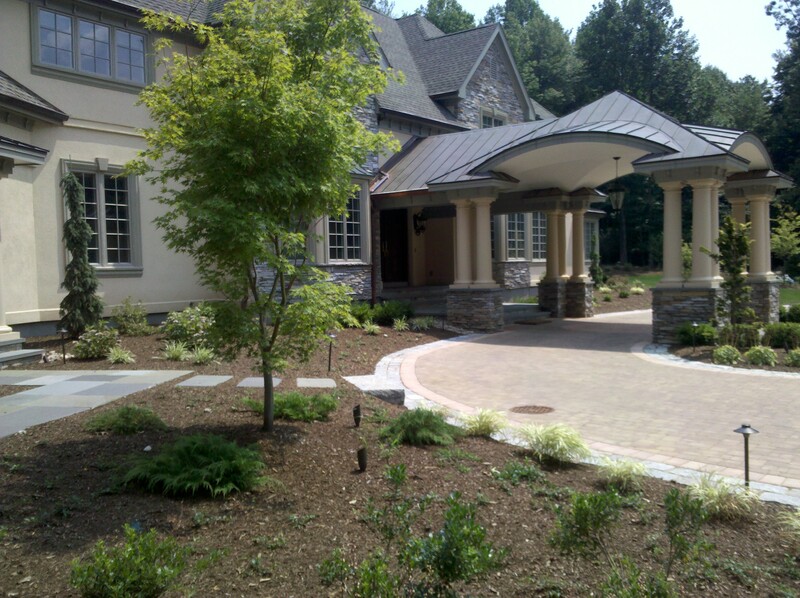 However, with a good Landscape design the front walk is Just the beginning. Take for instance the priorities of the family and the individuals hobbies for instance. A sport court, swimming pool or even a hammock can be important parts of the final result. A good Landscape designer has vision, knowledge and enough experience to illustrate how to achieve this in phases. Phased out according to the homeowners resources and energy level to accomplish their outdoor dreams. 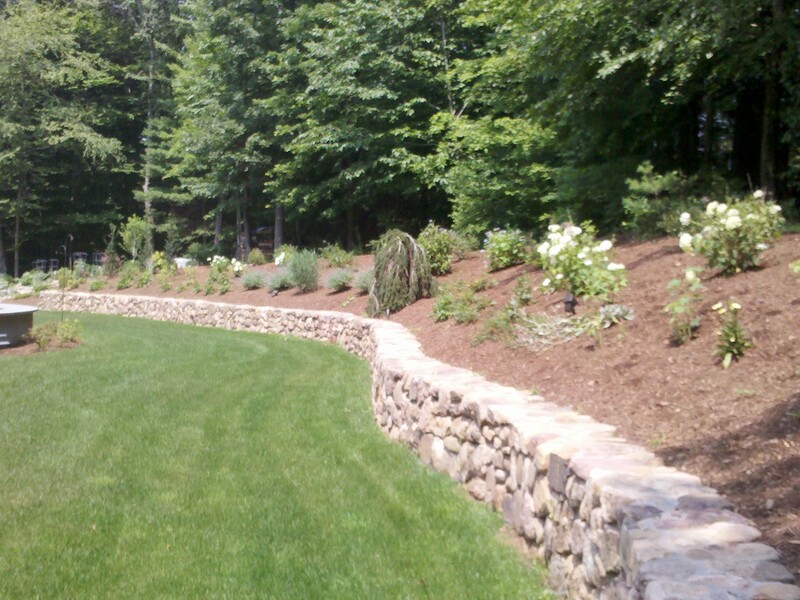 Choosing a competent company that can design build outdoor Landscape and living projects makes or breaks the project. Nothing better than direct communication between homeowner and designer with build team under his wing. Landscape design is eight seasons of vision, four seasons both day and night. Trees, perennials and plant choices mold and form the landscape. There is so much more to know than beyond what you see in a pretty yard. Good or even award winning designs start at a landscape nursery, a place where your plans can be viewed, discussed as plant materials are compared and selected. Seeing live plant materials and nursery stock helps the homeowner realize the vision and importance of plant size. You can’t buy time in life but You Can by time with trees. 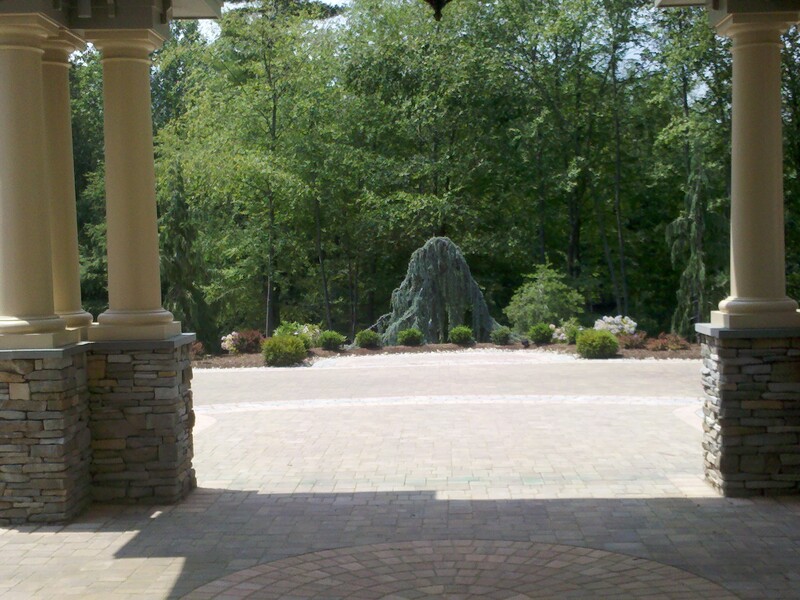 Larger more mature specimen Trees add comfort and an established look of a landscape in place from years ago. Some of this magic of design are found already precudent on the site. Utilization of larger more mature trees adds intrinsic value and beauty unfounded by the inexperienced homeowner. Add lights to these larger specimens and the wow factor begins without breaking the bank. 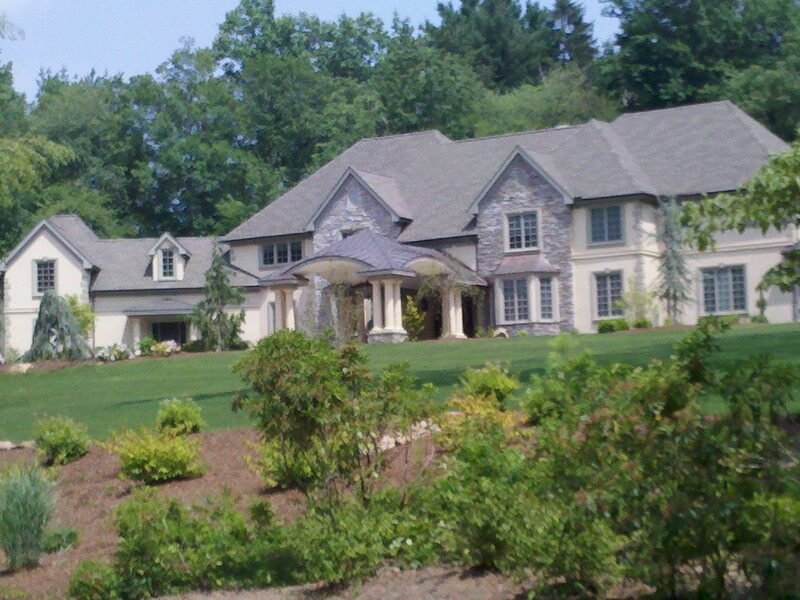 Preferred Properties landscape and Masonry have over 26 yrs design build experience. Visit Our Nursery or chat with a Landscape designer anytime. We can build You the preferred lifestyle you so deserve. Outdoor living projects, outdoor kitchens and outdoor fireplace settings all start with a good Landscape design. This entry was posted in landscape architect, landscape architecture, Landscape Design, landscape designer, landscape lighting, landscape lighting design, Landscaping, outdoor living, Preferred Properties Landscaping, Preferred Properties Landscaping and MAsonry and tagged how to Landscape design, landscape architecture and design, Landscape Design, Landscaping, picking a good landscape designer. Bookmark the permalink.